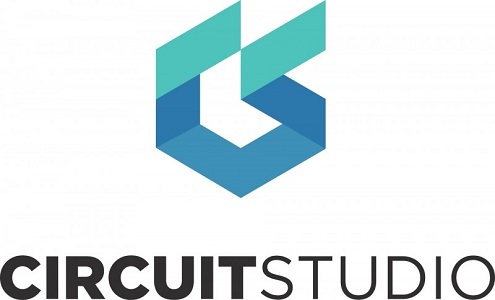 SamacSys has expanded its integration with Altium by supporting its newest design tool, Circuit Studio. Whilst Circuit Studio users get access to Altiums comprehensive parts library, this integration means that users can import the millions of SamacSys libraries in to Circuit Studio too. 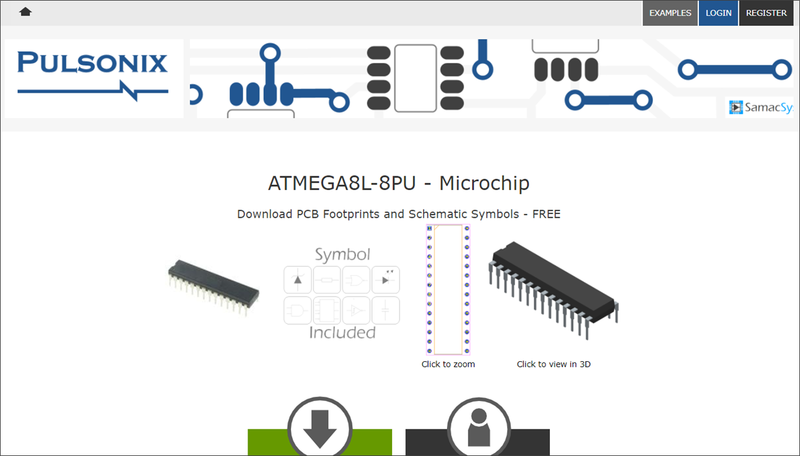 Not only does this give Circuit Studio users access to millions of free, ready to download PCB footprints and symbols, but also 3D models that perfectly align with the footprint. What about models for newly released components? Simply search for the part you require at www.componentsearchengine.com and request we build it. Not only will we usually build it within 24 hours, this service is also completely FREE. Once built, you’ll be able to import it straight in to Circuit Studio. High quality, fast and free – straight in to your favourite CAD tool. Here at SamacSys, we’re passionate about solving all of the big PCB library problems for engineers across the world, saving them time, money and hassle. Altium has a rich history starting out in 1985 as one of the first providers of PCB design tools and over time developing into one of the market leaders. Circuit Studio continues that trend, offering its users a professional, affordable, and intuitive design tool, whilst also allowing them to transition their historical design files. Headquarters in the UK, SamacSys have solved the decade-old problem of free access to high quality PCB library content, for every component and every Engineer. Make library content free (forever), for every engineer globally. Libraries must be of the highest-quality and trustworthy. 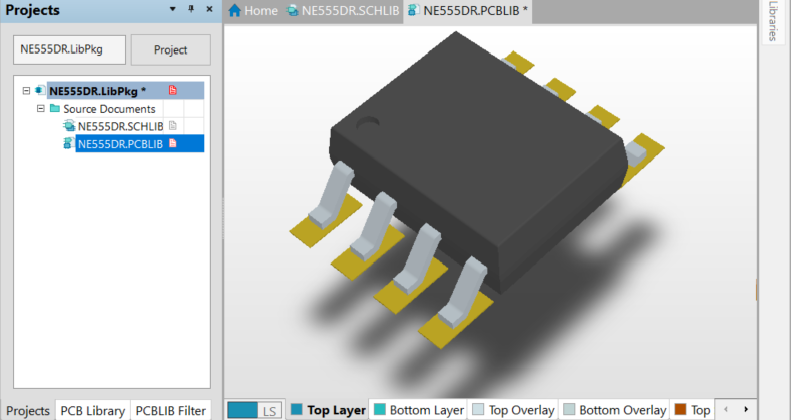 The content has to be well integrated to engineers existing PCB Design tools. SamacSys’ customers range from individual maker engineers to international brands whose revenues run into the $billions. With over 100,000 users in over in over 180 countries, SamacSys is recognized as the global leader in Electronic Component Library solutions. They are the chosen partner of leading names such as RS Components, Arrow Electronics, Mentor Graphics, Zuken, ON Semiconductors, ST Microelectronics and many more. Pulsonix Library parts are now accessible through their Component Search Engine. Pulsonix Library parts are now accessible free through their Component Search Engine. 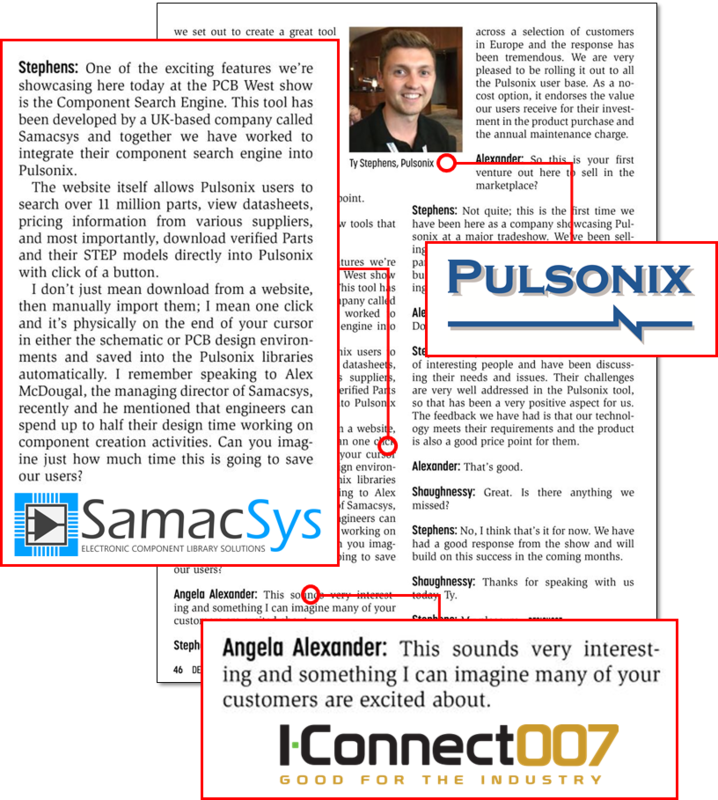 In a recent interview with I-Connect007, Pulsonix representative, Ty Stephens explains how the Component Search Engine is allowing their users to design product move efficiently. You can read the full interview in the January copy of Design007 Magazine (page 46). 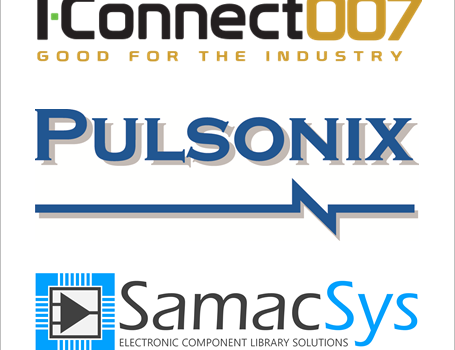 The Pulsonix Component Search Engine is powered by SamacSys. Owned by WestDev Ltd, since its introduction in 2001, the Pulsonix EDA product range has set the new standard in the electronics industry with easy-to-use and learn Schematic capture and PCB layout programs. At WestDev, we understand the need for the delivery of a highly productive technology suite and are proud to be able to offer the Pulsonix range.